The term, “coffee table book” has undergone a rapid change over the years and has come to mean something different from its original, “thick, heavy book with a lot of pictures, displayed to impress people” description. In present times, some of us actually put a thought to the kind of books we would like to display for our audience and some even make an effort to read them! Although, the original desire to impress people with our taste and sophistication still remains one of the underlying reasons for acquiring a coffee table book, other factors like intellect and interest has also started playing a part. There a thousand of coffee table books recommended by magazines and articles, but my personal favorites are below. Undoubtedly, one of the main reasons women will lust after this, is the cover. 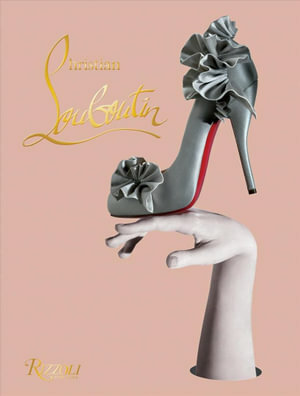 But the visual effect aside, the book contains amazingly dramatic photography and Louboutin’s unique assortment of couture as well as contributions from other fashion icons like David Lynch, John Malkovich, Dita von Teese. 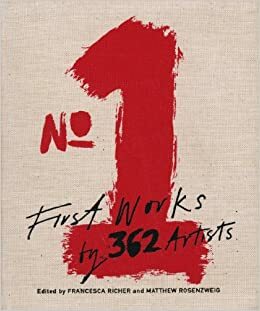 This sublime book of art work is a result of the question asked to over 300 artists, “What was your first work of art?” An inspirational work of art, this book showcases works by a variety of contemporary painters, photographers, sculptors and filmmakers. It is worth keeping as a coffee table collection, any day. 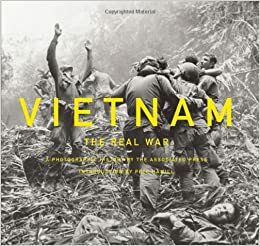 This book is a photographic history of the haunting memories of the Vietnam War. The Associated Press had over 50 photographers posted to Vietnam, four of whom won Pulitzer prizes for their coverage. This book includes 300 of their images, and even after seeing them in retrospect, after so many years still doesn’t fail to shock, horrify, or give you cause to reflect. This book deserves a special place, not only in our coffee tables, but in our heart as well. When it comes to food, we are not limited by the choices but what to choose. 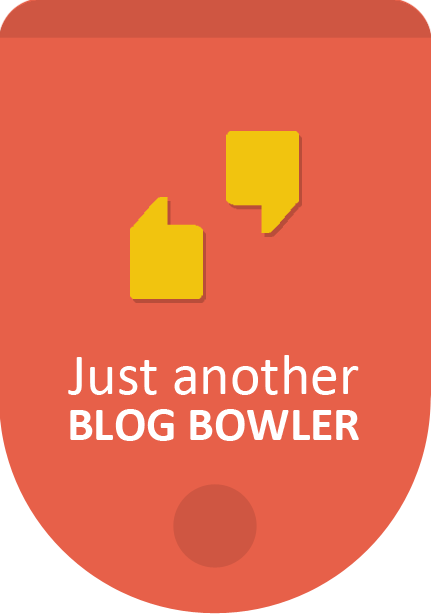 There are so many good ones out there which are worth our mention. But ultimately, I picked the one which is worth adorning your coffee table and can be your ‘how to impress in the kitchen’ guide. As the name suggests, the author Mark Bittman, who is an American food journalist, author, and columnist for The New York Times brings you a whole range of recipes from across the world. Again, a very tough choice but it is easier to decide once you glance through GENESIS, the result of an epic eight-year expedition of the much loved photo-journalist Sebastião Salgado. It’s historical, mesmerizing and wants you to travel with Sebastião Salgado to the world which was before mankind ruined its glory. We rediscover the mountains, deserts and oceans, the animals and tribes that are in its most pristine form.